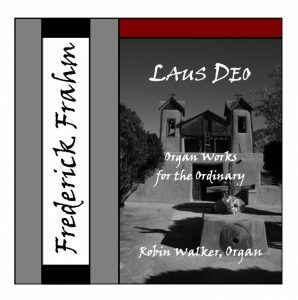 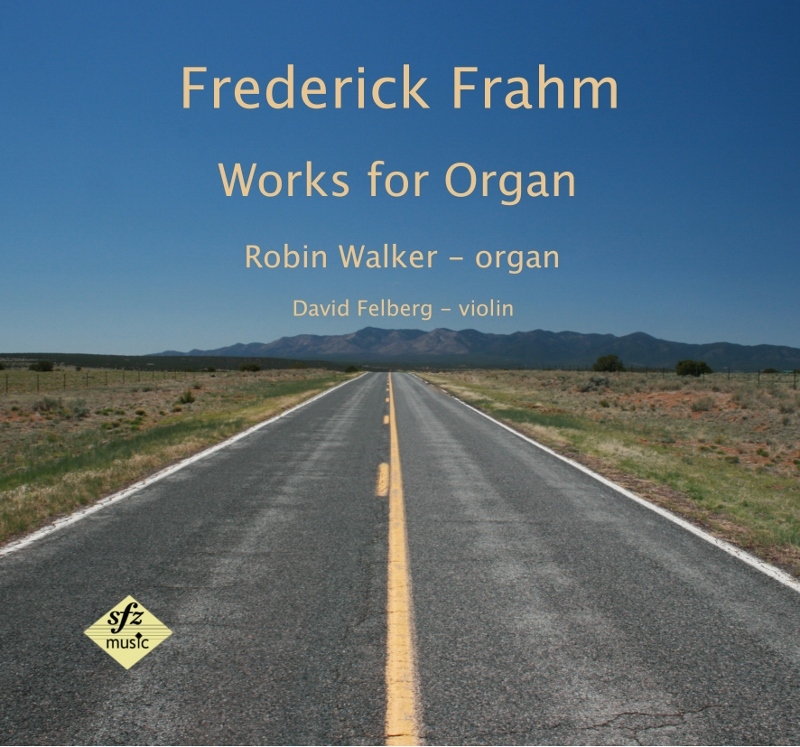 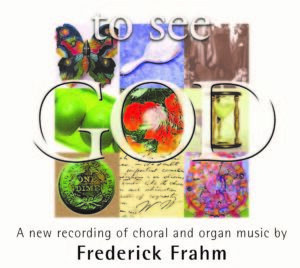 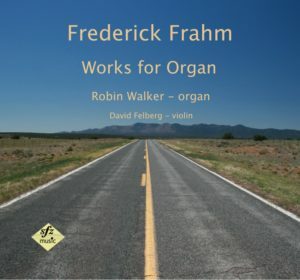 A number of works by Frederick Frahm are available on CD. 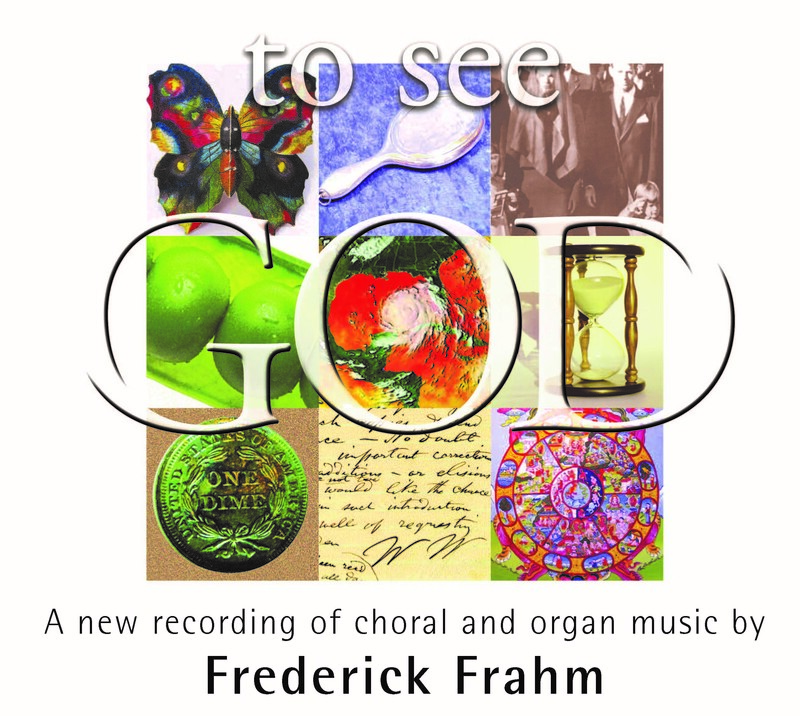 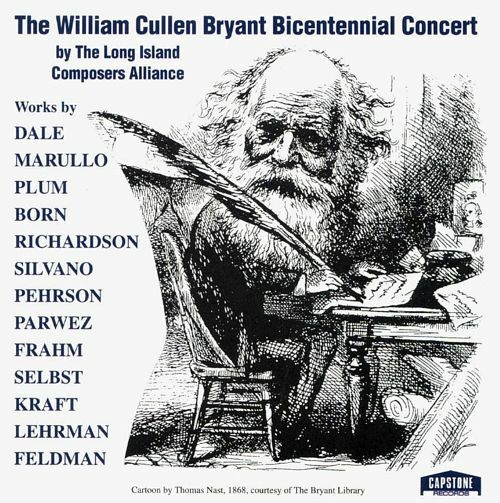 Beginning as early as 1995, with a premiere recording of an art song ‘The Future Life’, a variety of works have been featured in anthology or full albums. 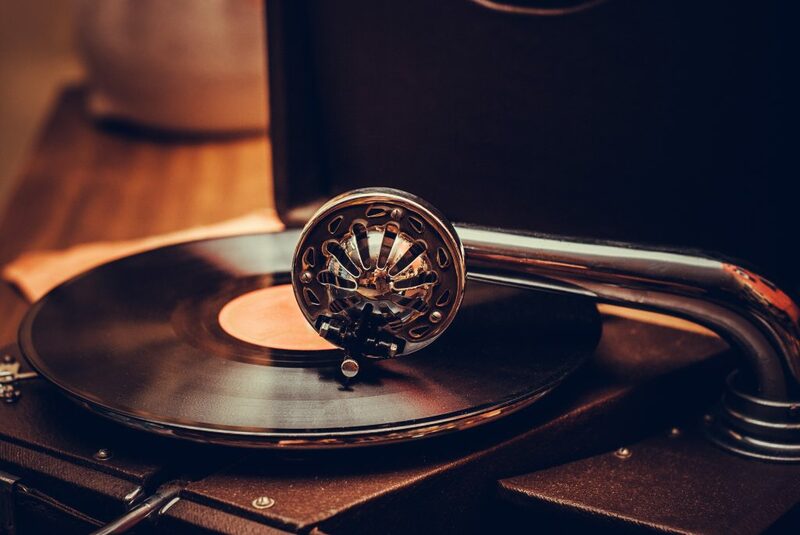 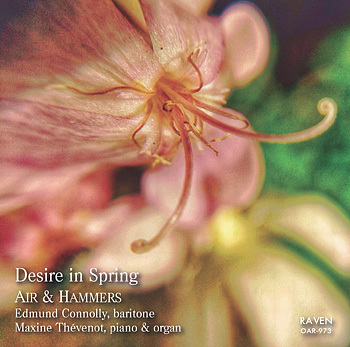 Art song, music for organ and choir, and organ works are primarily featured. Click on an album title for retailer or a work title for publisher.